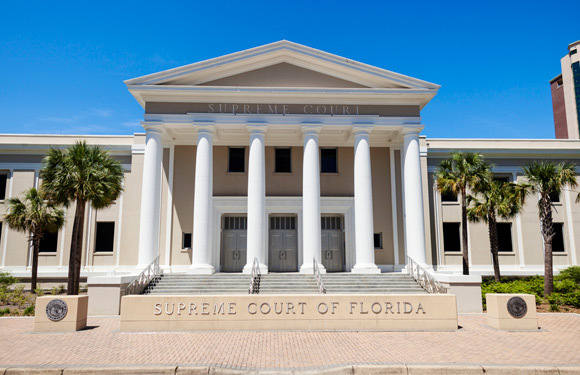 Requests to the Florida Supreme Court for official public records should be made in writing pursuant to Rule of Judicial Administration 2.420 to publicinformation@flcourts.org. Rule 2.420 is the judicial counterpart to Florida’s public records statutes, Chapter 119. Please use the link to get more information. www.1DCA.org provides current information including: the opinions, court docket, court calendars, administrative orders, video of oral arguments and other useful facts regarding Florida’s First District Court of Appeal. The Second District has expanded the cases that are provisionally set for oral argument upon request. 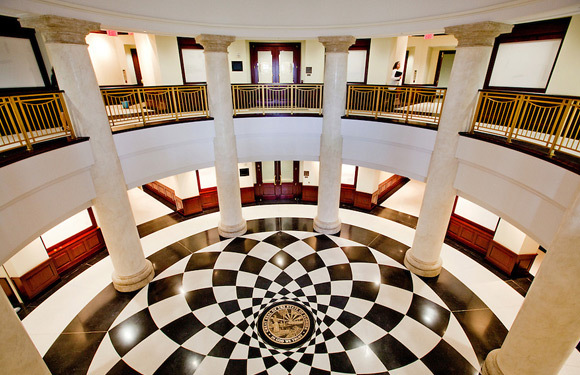 Oral argument in most appeals and original proceedings will be set upon a timely request that complies with Florida Rule of Appellate Procedure 9.320. An extraordinary motion is no longer required for specified cases. Once a case is set, the panel upon review may cancel the oral argument and decide the case based on the written filings. The court’s policy is stated in the revised internal operating procedures. The court will review the revised policy in six months. 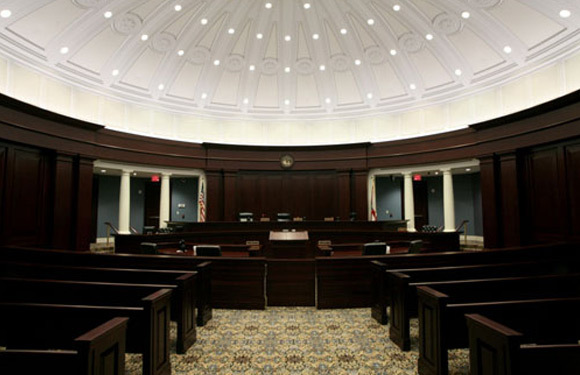 The Florida Third District Court of Appeal is one of five intermediate appellate courts in Florida. It is located in Miami and has jurisdiction over Miami-Dade and Monroe counties, in the Eleventh and Sixteenth circuits, respectively. The Florida Fourth District Court of Appeal is headquartered in West Palm Beach, Florida. Its twelve judges have jurisdiction over cases arising in Palm Beach County, Broward County, St. Lucie County, Martin County, Indian River County, and Okeechobee County. The Fifth District handles cases from the following counties and circuit courts: Orange and Osceola (Ninth Circuit); Volusia, Flagler, Putnam and St. Johns (Seventh Circuit); Lake, Marion, Sumter, Citrus and Hernando (Fifth Circuit); and Brevard and Seminole (18th Circuit).